Lemon Harangue Pie: You go, girl! 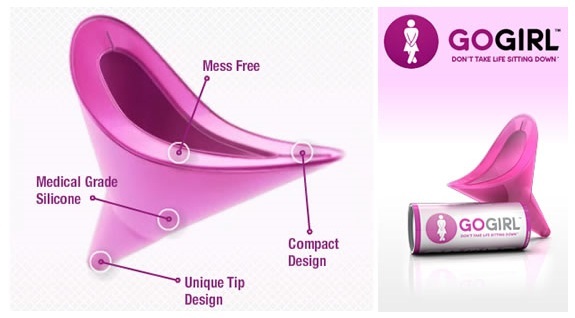 Of all the things available to make life easier for women, I'm not sure a device allowing women to pee standing up would be at the top of the list. Would it?